Governor Eric Greitens (R) has chosen Carol Comer as his Department of Natural Resources Director. Comer served as the commissioner of the Indiana Department of Environmental Management under Vice President-elect Mike Pence. 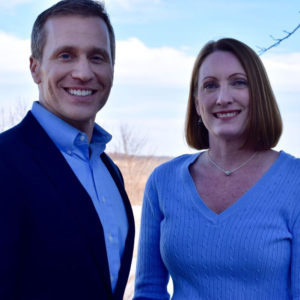 In a social media announcement, Greitens said Comer will be a champion for the environment and economy. “In Indiana, they made it easier for businesses to get permits, they improved their air quality, they protected their fish and wildlife, all while encouraging job growth,” said Greitens. Comer’s name was on a short list of possible candidates to head the EPA in Donald Trump’s administration. Trump has chosen Oklahoma Attorney General Scott Pruitt for the post.